Seeking to find the next unicorn startup or the latest tactile trend to unfold in the style world? Curious about the volatility of cryptocurrency or the complexities of modern design ethics? 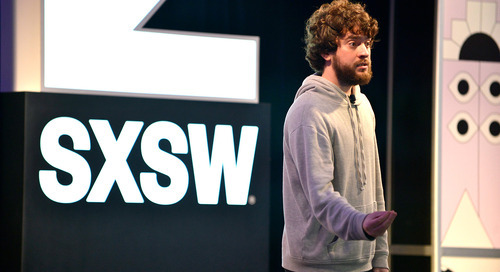 Insert your shiny new Winklevoss “stablecoin” here and dive into our 10 Interactive Tracks for an idea of the sessions you’ll see at SXSW 2019. 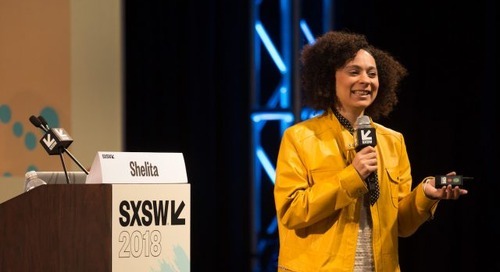 The SXSW Conference (March 8-16) provides an opportunity for global professionals at every level to participate, network, and advance their careers. 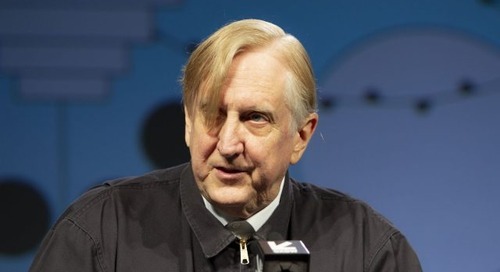 Spanning 25 Tracks of programming, the Conference presents a range of sessions in various formats including Keynotes, Featured Speakers, panels, workshops, and more. 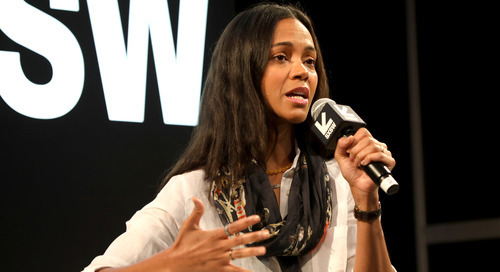 Within the SXSW Conference, the following 10 Interactive Tracks each explore its close relationship with technology and delve into the latest advancements and ideas from the worlds of business, tech, healthcare, design, and beyond. March 14-16 | New for 2019, the Blockchain & Cryptocurrency Track explores the ideas, investors, leaders, policies, and tokens that will be impacting global economics and business. Hear from technologists, investors, and creators as they explore the ways in which blockchain technologies are being deployed as well as the power of digital currencies on the rise. March 9-12 | New for 2019, the Coding & Development Track approaches technological advancements for engineers, coders, developers, and programmers, with a truly interactive and educational experience. Takes a deep dive into the world of all things programming in this workshop only format. March 8-13 | The Design Track covers how design informs our interactions, shapes our experiences, and plays a critical role in problem-solving. Attendees gain clear ahead-of-the-curve design-related takeaways that they can apply in their professional lives. The majority of sessions in the Design Track are solo presentations. 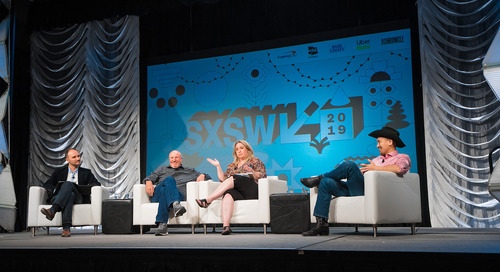 March 8-12 | The Entrepreneurship & Startups Track brings together founders and funders of all stages to talk about current best practices, strategic investment, the future of venture capital, and the most exciting new companies and services across industries. 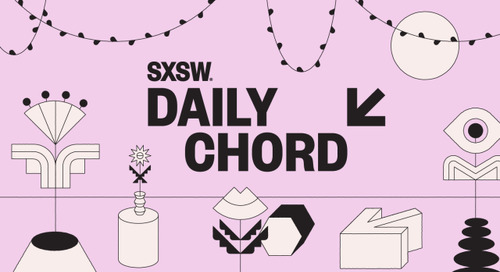 This track also features the SXSW Pitch and SXSW Release It startup pitch competitions. March 8-12 | The Future Workplace Track brings together HR, talent, and corporate leaders to discuss innovation and forward-thinking initiatives that will impact the future and design of today’s ever-changing workplace. Engage in topics ranging from career development, work-life balance, inclusion, employee rights, and more. March 8-12 | From wearable devices for healthier living to the involvement of big data and AI, the Health & MedTech Track focuses on the new technologies and approaches being applied to health, medicine, and well-being. 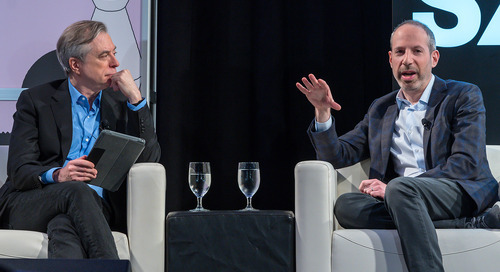 Sessions will delve into how the ecosystem of patients, providers, and payers interface with technology to improve health in the communities where we live, work, and play. March 8-11 | Sporting a new look for 2019, the Style & Retail Track features conversations around technology’s ever-evolving role in shaping the in-store & e-commerce experience, sustainable & smart fabrics, customization, innovations in beauty, and conversations around diversity and inclusion. 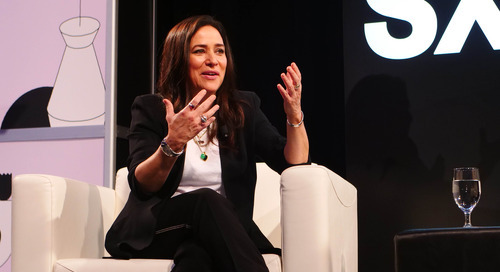 March 8-13 | The Tech Industry & Enterprise Track focuses on the forward-thinking innovation of today and what we project to be trending tomorrow. Join executives and leaders from a variety of industries to discuss the evolving landscape of technology driven services. 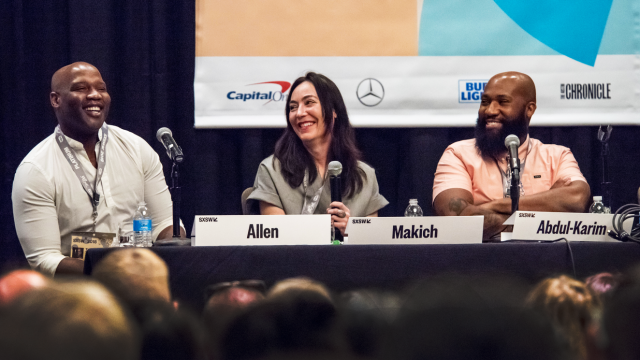 Whether you’re hoping to share your next big idea or cultivate new ones – SXSW is your destination for discovery and collaboration. 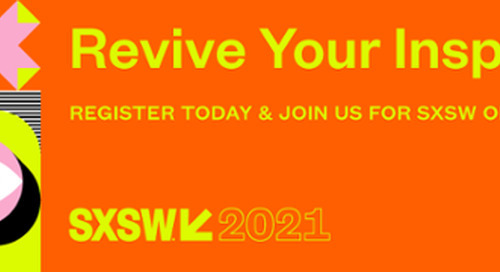 Register to attend and book your stay in Austin to join us for another exciting event from March 8–17, 2019. 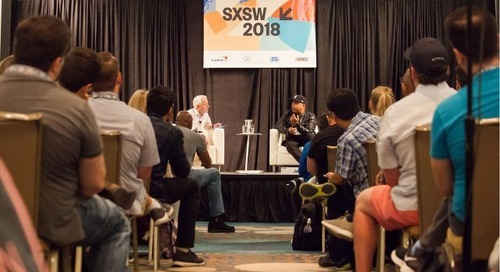 If you have an Interactive, Film, or Music Badge, you have primary access to the respective Conference tracks and events of your badge type, plus secondary access to other tracks and events outside your badge type, giving you the chance to experience more of what SXSW has to offer. 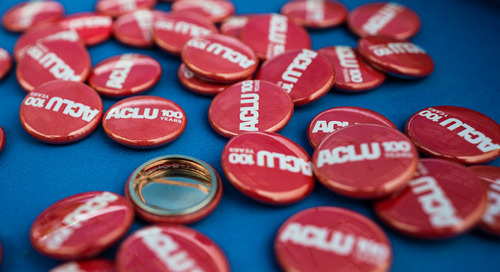 The Platinum Badge remains your best bet with primary access to all of SXSW. To help in your decision making process, we’ve created the SXSW Badge Quiz to find out which badge best suits your needs. Stay tuned to SXSW News for the latest SXSW coverage as well as all the usual social spots – Facebook, Twitter, and Instagram. 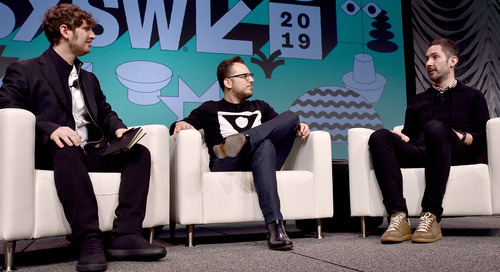 The post 2019 SXSW Interactive Tracks Explore Cryptocurrency, Design, Health, Startups & More appeared first on SXSW.